Do you need to make an international call to Spain? Perhaps you want to know how to make cheap international calls from Spain? Our international calling guide to Spain gives you the information you’ll want to know. The blue payphones of the national telephone company of Spain are widely available in cities and towns across Spain. It is possible to make international calls from these payphones in Spain; however, if you choose this method you are stuck with the international calling rates of Spain’s national phone company which are not the most competitive. The advantage of using payphones to make international calls from Spain is that these payphones accept credit cards in addition to phone cards and coins. Be aware that although the payphones in Spain may look the same and can all be used for making international calls, using a payphone in a restaurant for international calls will incur a higher charge than using a pay phone on the street for international calls in Spain. The phone card you need to buy to make international calls from payphones in Spain is available from any newsagent or post office in Spain. Phone cards for international calls from payphones in Spain can be bought in denominations of 6 or 12 Euros. The recent influx of immigrants to Spain has brought about a growth in the number of international call shops in most major towns and cities in Spain. Simply ask how much the cost per minute is of your destination and you’ll be directed to a booth from where you make the international call from Spain. Afterwards you pay only for the cost of the international call. 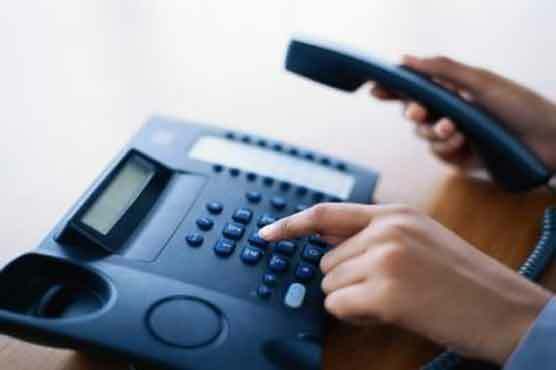 There are a number of international calling cards available in Spain from private call service providers that are cheaper than using the national phone company of Spain. These cards are available at many newsagents throughout Spain. The type of international calling card you’ll want depends on the country you are calling; different international calling cards are cheaper for different countries. If you want to make an international call to Spain then the international dialling code for Spain is 00 34 followed by the entire number. If you are making an international call from Spain then press 00 and wait for the new ring tone before proceeding with the full international dialling code of your destination followed by the phone number.